Being a mom isn’t easy. It takes hard work, dedication, patience, perseverance, love, and everything you have to give. It is hard! And when you add a chronic illness into the mix, it becomes even harder. 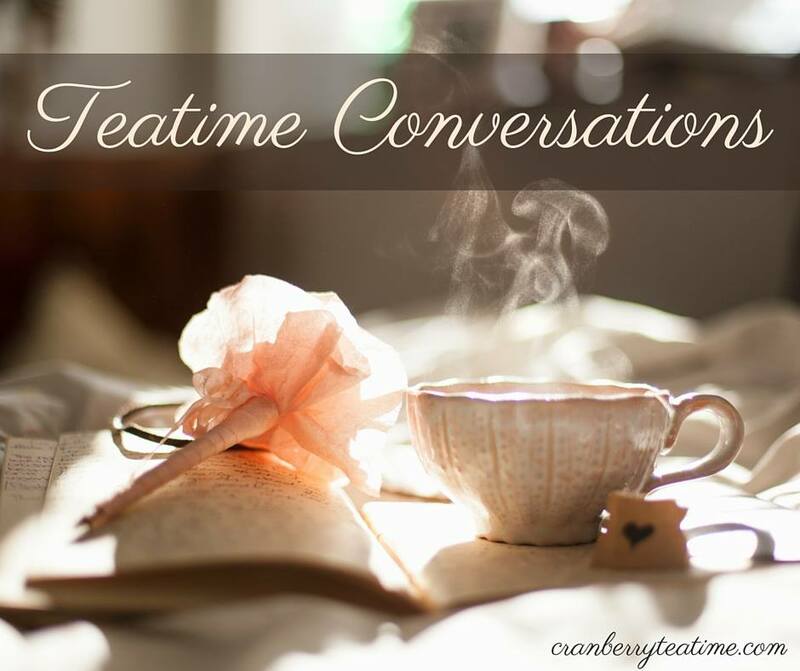 There are days when being a mom with a chronic illness is overwhelming because there is so much to do, and there is so much of it that you simply cannot do. The energy that is required during the “little years” pushes you to your limits and beyond. But in time it gets easier. In time the children grow. They get bigger and stronger. They become more helpful and more skilled in doing chores. We have been doing chores with our children since they were toddlers, but their help during that time was minimal compared to what they can do now. They have become more helpful with each passing year. Now at the ages of 10 and 6, our children can work alongside us and offer significant help! Last weekend William helped Will move furniture in the house. 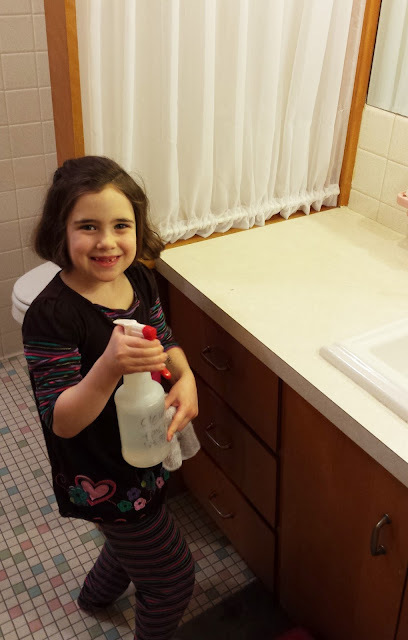 A few weeks ago I taught Adelaide to clean the bathroom counter, mirror, and toilet. Two weeks ago I taught the children to clean our kitchen floor. The work is the quality you would expect from children, but it is work, and is help. Their contribution to our home is helpful. Dear chronic illness mamas of little ones, it gets easier. The little years don’t last forever. Hang on! It won’t ever be easy, but it will get easier.